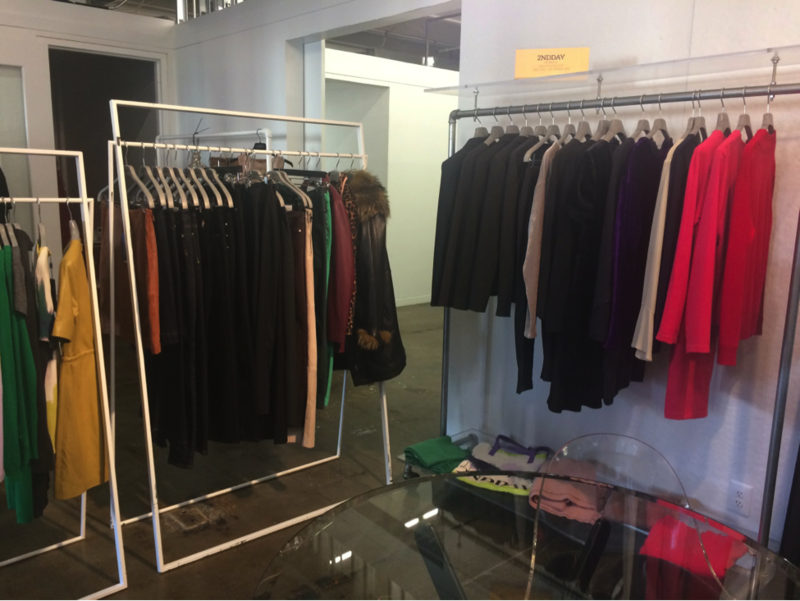 As any lover of high end luxury fashion (who’s on the budget of a NYC college student) knows — shopping sample sales are a must. That’s why I keep my eye out and frequent only the best, most worth while sample sales. 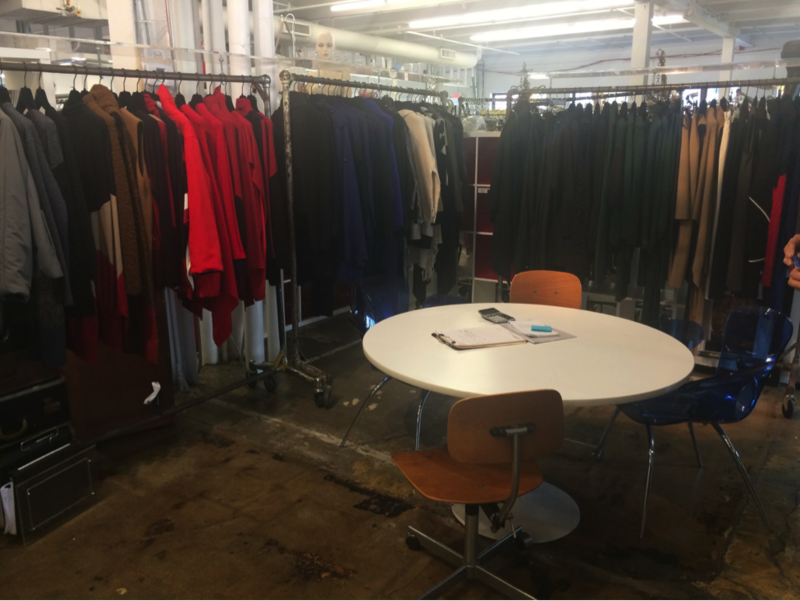 Today’s adventure: the Showroom Seven quarterly sample sale. Immediately upon arrival, the beauty of the space drew me in. 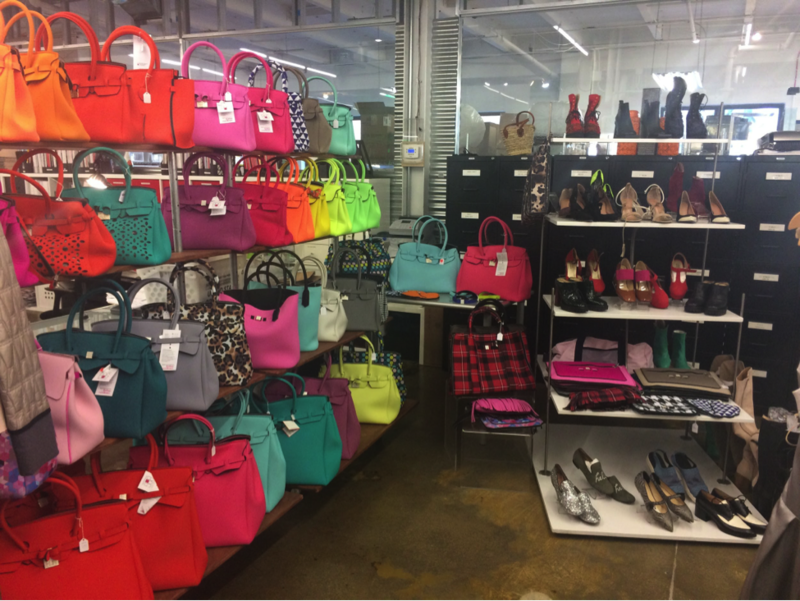 Racks upon racks of beautiful designer clothes welcomed me with open arms and excitement. Next, I was led into the sample sale where I was greeted by the same luxuries, only cheaper! 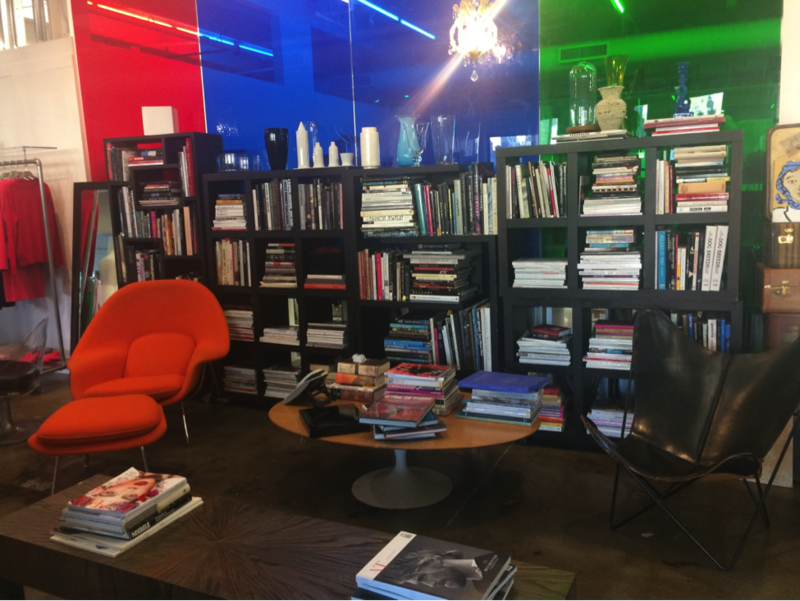 Showroom Seven is a public relations and sales firm with 20 plus years of experience catering to fashion and lifestyle clients worldwide. 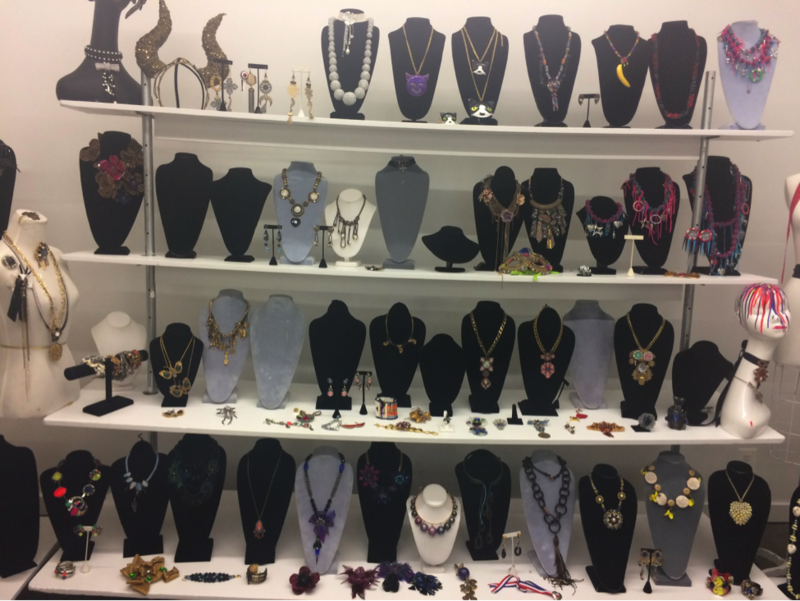 Their impressive clientele includes Erickson Beamon,2NDDAY, Pier Antonio, Patricia Bonaldi, Save My Bag, Chiara Ferragni and many more high end designers. Next on my tour was DAY and 2NDDay which are showcased alongside each other in the showroom. DAY and 2NDDAY are the creations of Keld Mikkelsen. With DAY, Mikkelsen dreamed of combining beautiful and ethnic visions from his world travels and combine them with his Scandinavian simplicity, masculine tailoring and vintage inspiration. Through the combination of all of these aspects, Mikkelsen achieves a “luxurious mix of modern classics, embellished details, exquisite craftsmanship and inventive elements.” 2NDDay, Mikkelsen’s younger, more contemporary line is based on denim, leather and tailoring. The collection is divided into two lines: ready-to-wear and denim. The brand is “forward looking” and is always trying to “break the norms and rules by creating something” that has never been seen or experienced. Prices for all DAY pieces begin at $100 and $80 for 2NDDay. 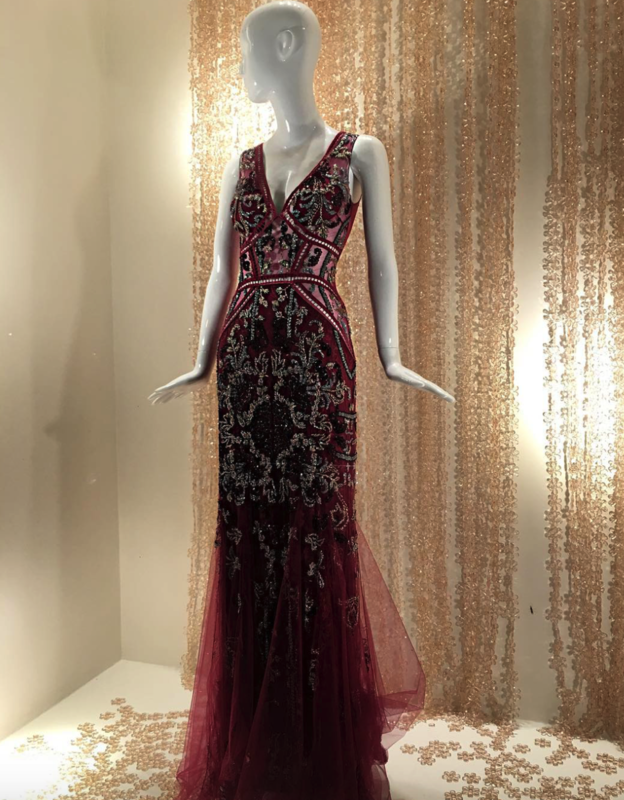 Most of these stunning gowns retail in department stores for over $2,000, but here, at the Showroom Seven sample sale, they are being sold for an astonishingly low price of $200! Patricia Bonaldi’s evening dresses “embody romanticism” and can make anyone who wears them feel incredible. No matter the occasion, there is an evening gown waiting for you. 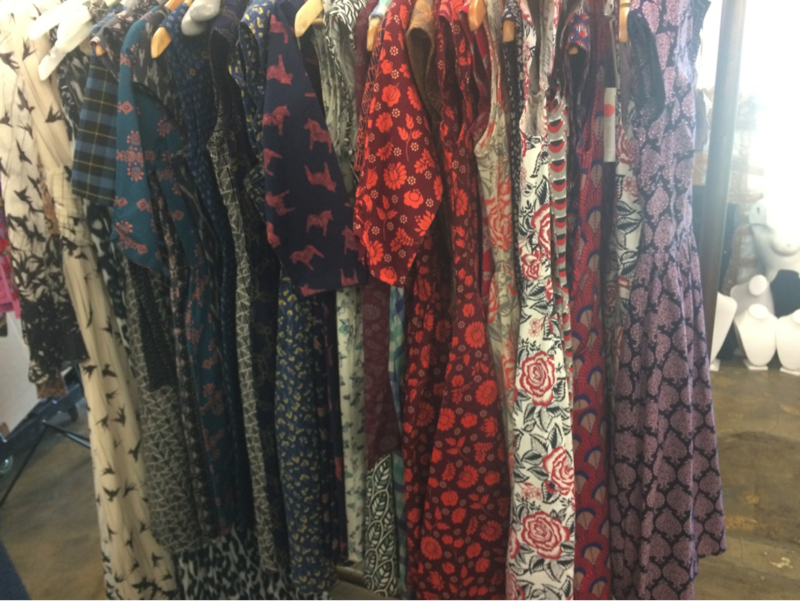 Also featured in the sample sale is a beautiful selection of ready-to-wear clothing from a multitude of great brands starting at $50 including Mata Traders (who is all about ethical fashion!) bohemian dresses that will for sure come in handy this summer. 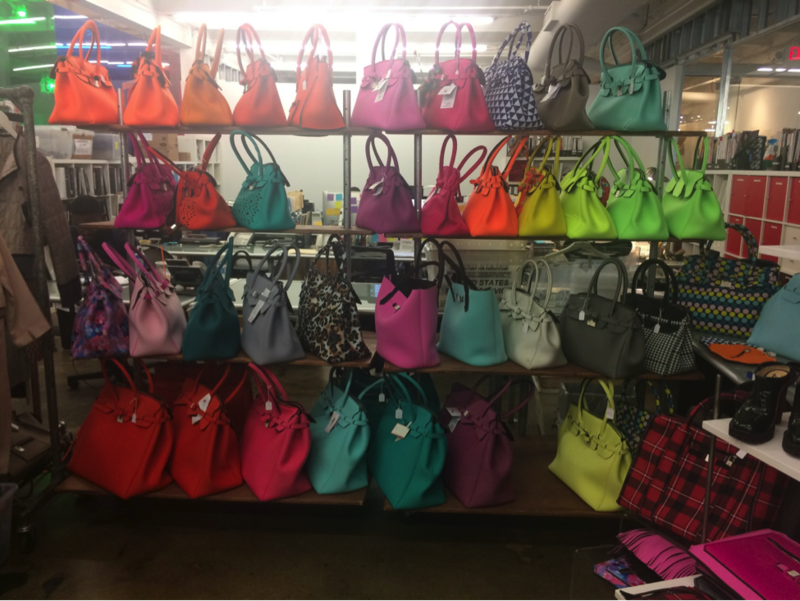 As my exciting tour of the showroom came to an end, I was embraced by a colorful arrangement of Save My Bag beautiful Italian crafted bags. Originally intended as a luxury waterproof cover to “save” precious designer bags, Save My Bag has expanded to produce their own handbags gaining them “it bag” status of their own. 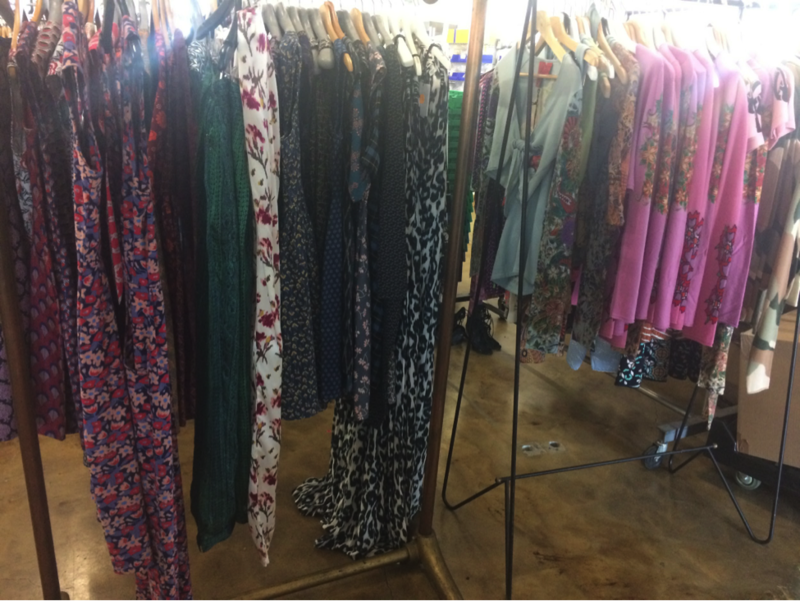 Retailing at $115, Showroom Seven has a wide selection of sizes and colors starting at $60. I personally thought the Save My Bag concept is absolutely brilliant and even more so when I saw how chic and affordable each bag is. The Showroom Seven sample sale is open until June 30th, on weekdays from 10am to 7pm, for their Summer sale! 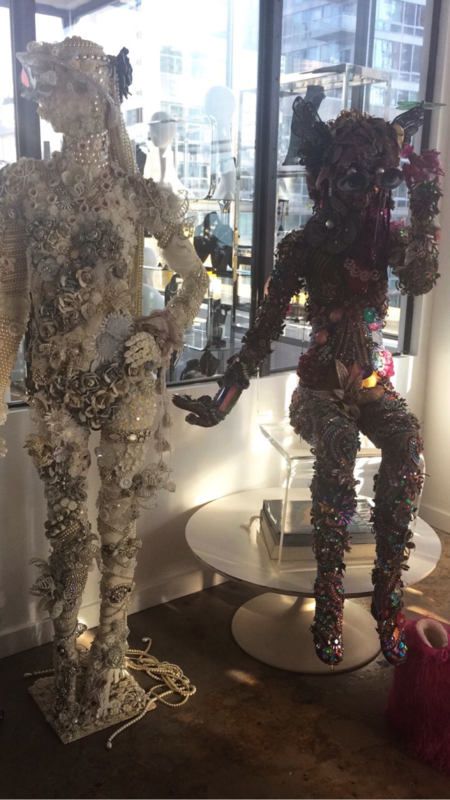 They are located on 38th and 10th, 501 10th Avenue (in the DHL building) on the seventh floor. 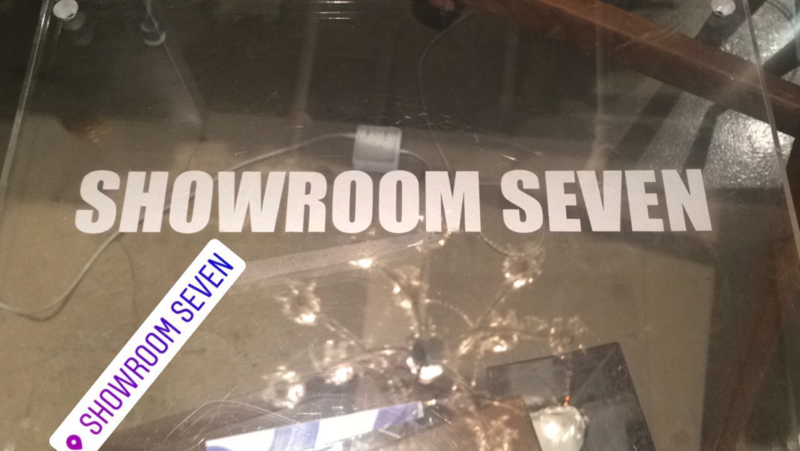 If you have had the pleasure of shopping with Showroom Seven before please note that they have moved to a new location. Share your finds with us by direct messaging us on Instagram @shopdropapp.